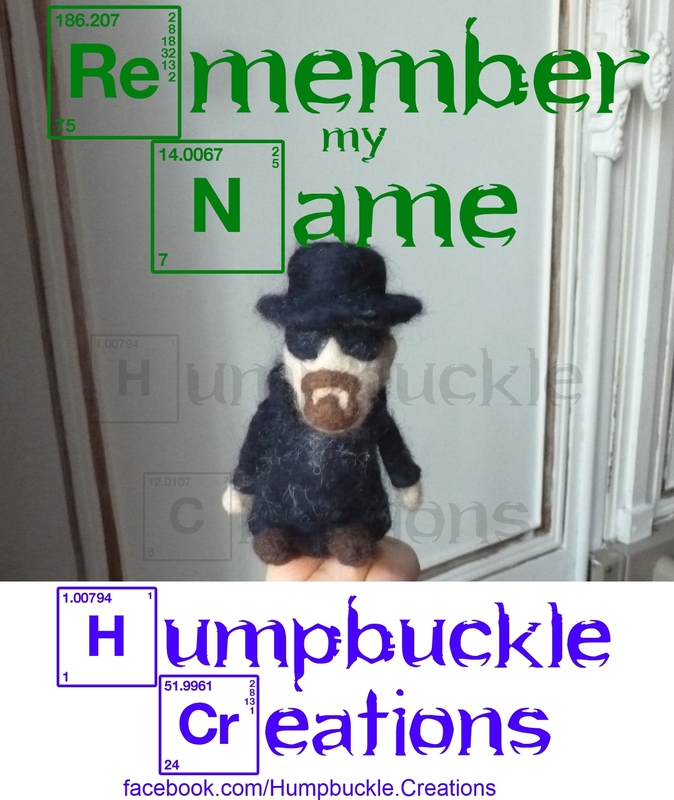 Are you still missing Breaking Bad? 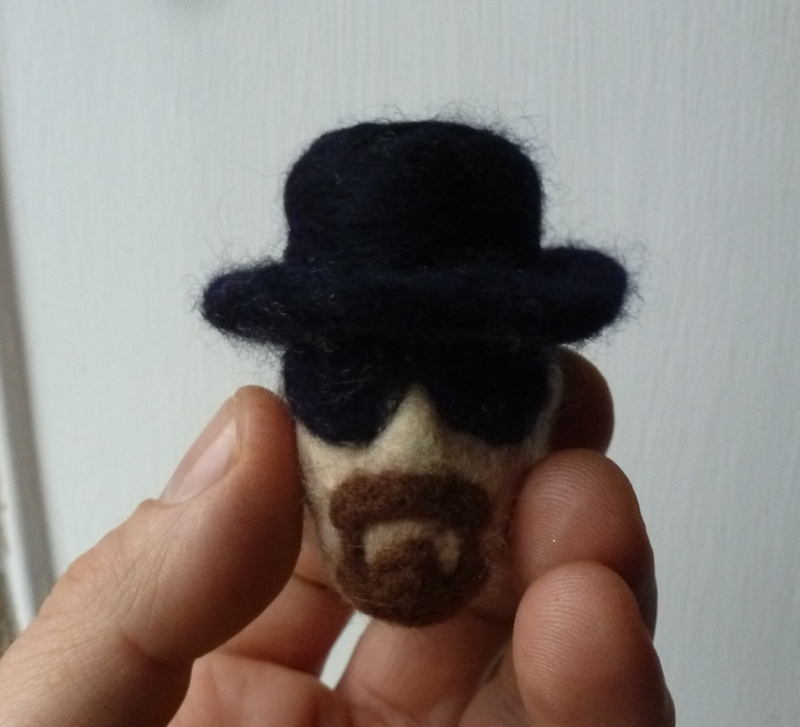 I have made a needle-felted Heisenberg finger puppet. What do you think?